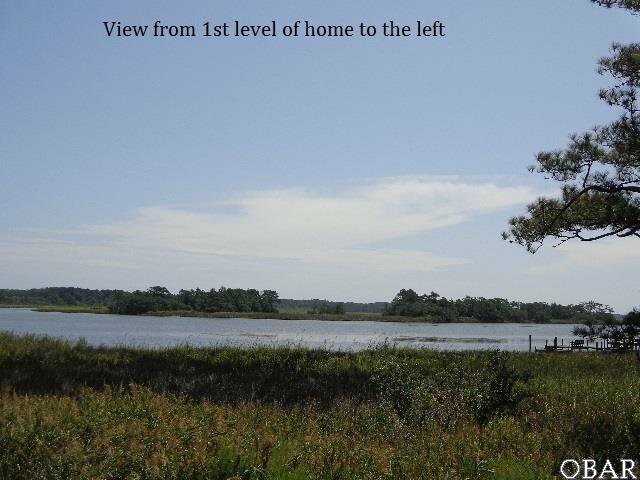 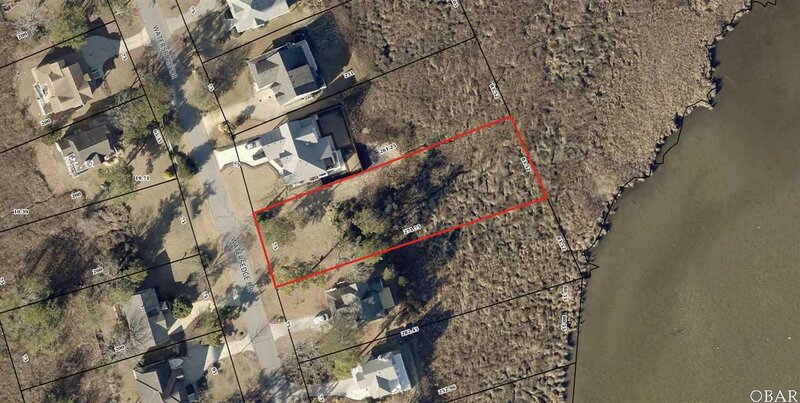 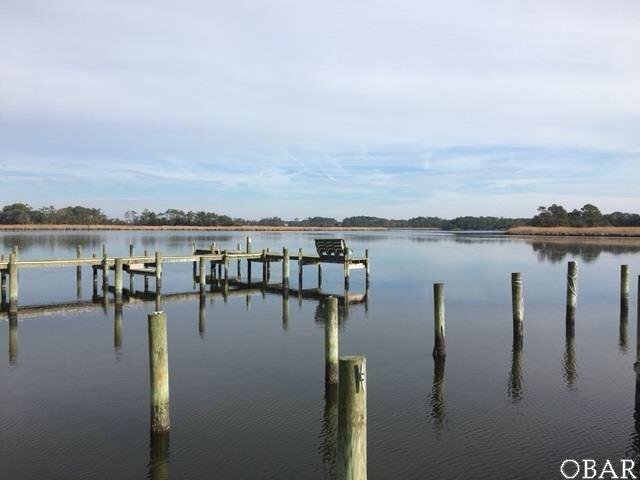 Great Price of just $115,000 for this water view homesite! 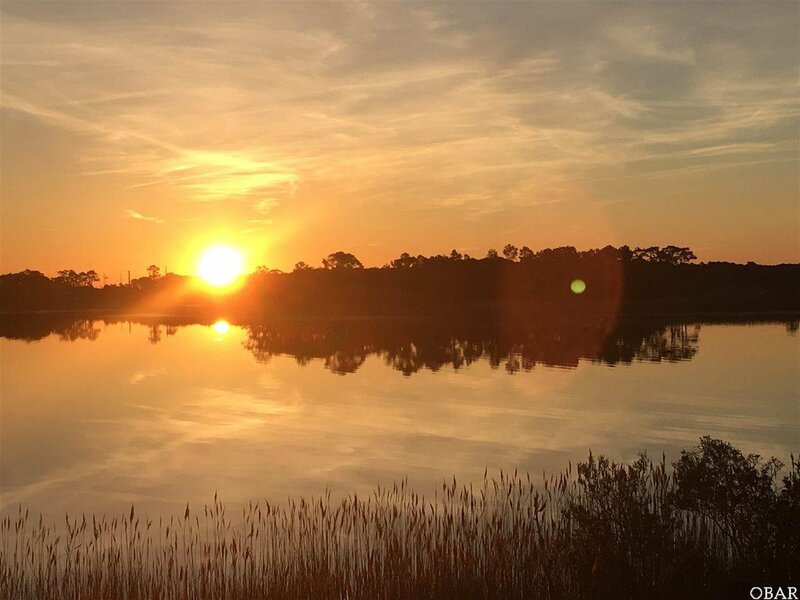 Water and Sunrise Views every day! 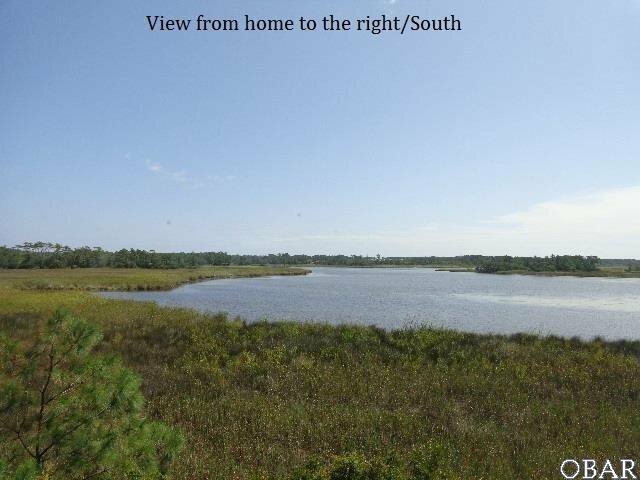 Wide (approx 75') homesite, providing Water, Sound, and Salt Marsh views, in the quiet and quality family community of Watersedge. 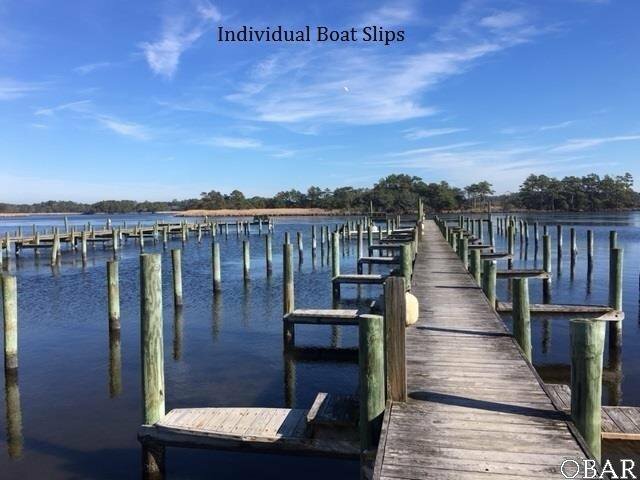 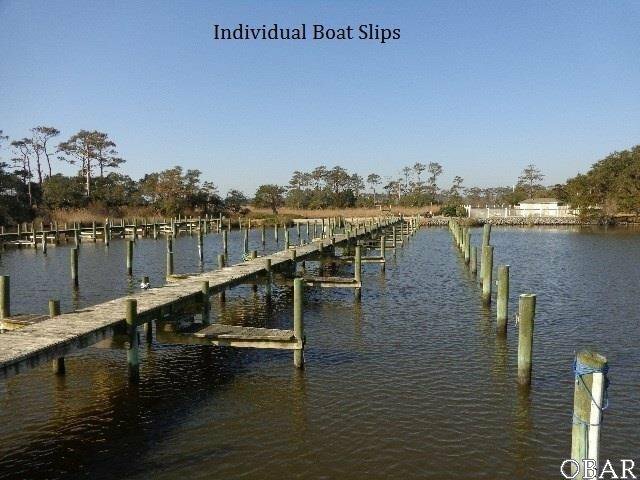 This gated community provides attractive surrounding homes, low / no thru traffic, community soundfront pool, boat ramp and boat marina with individual boat slips. 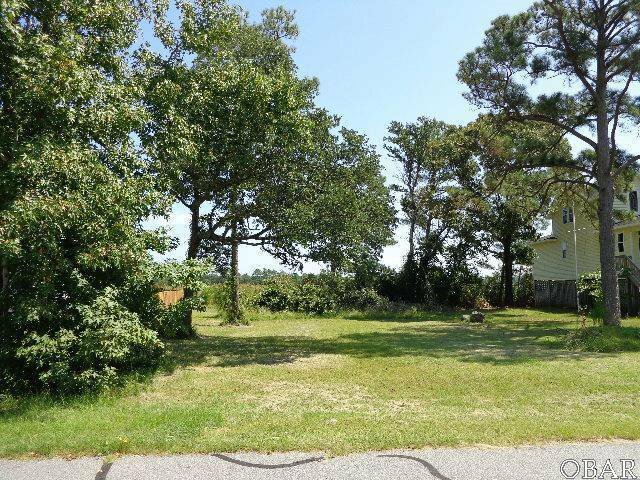 This lot is a great setting for a new home, and would provide water and open space views from the rear of a future home, beautiful sunrises, and the rear / East decks and glass would be shaded from the afternoon sun. 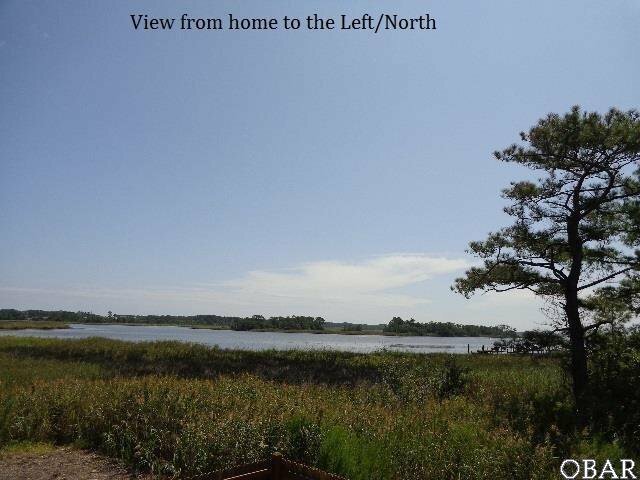 Great natural setting with common area, salt marsh and the sound to the rear of this homesite; no homes behind you, just natural setting. 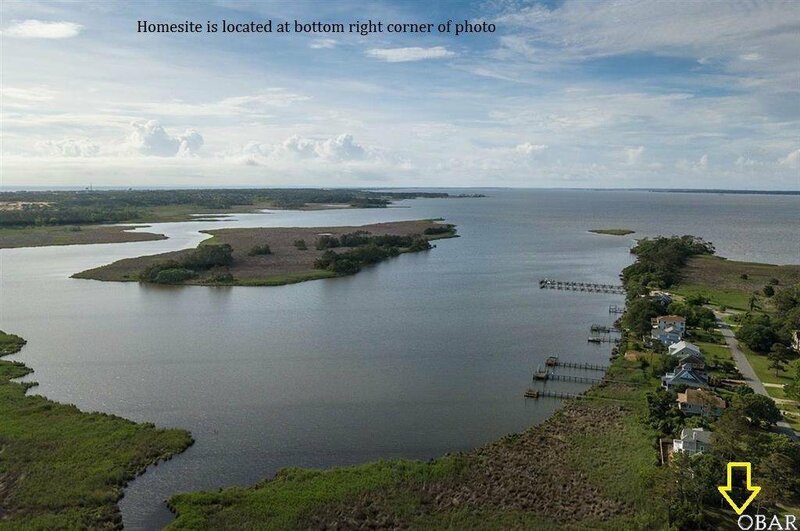 Hard to put a value on daily water views, but you'll have them here! 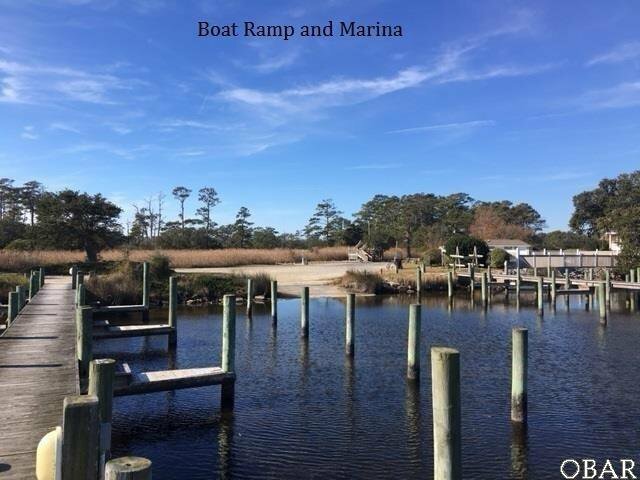 Boat ramp, marina and pool are just 9 lots away. 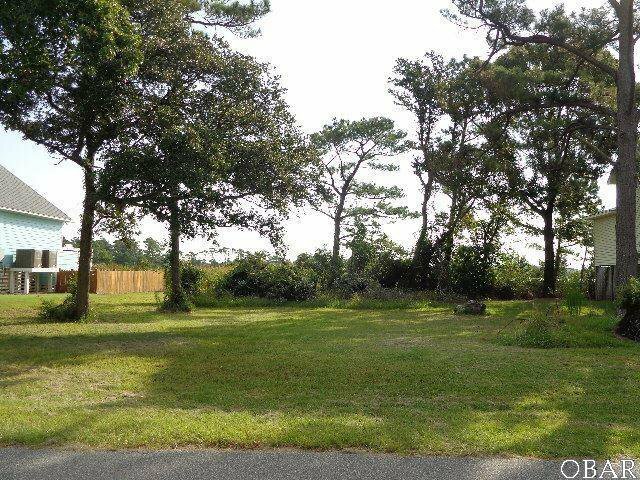 Several nice beach accesses are just a few minutes away across from the Wright Brothers Memorial. 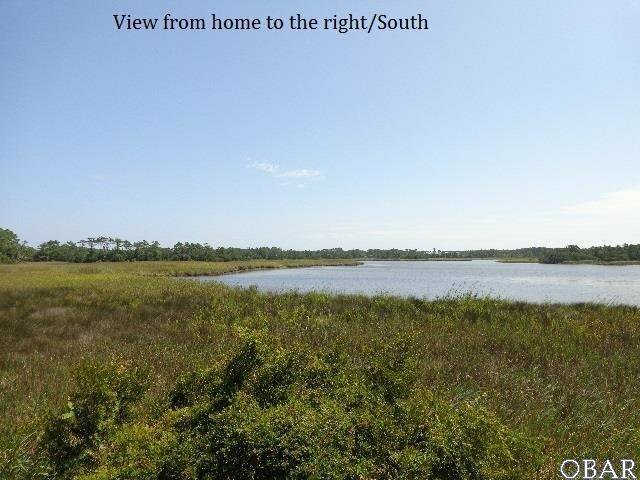 Quick access to and great location for First Flight School system. 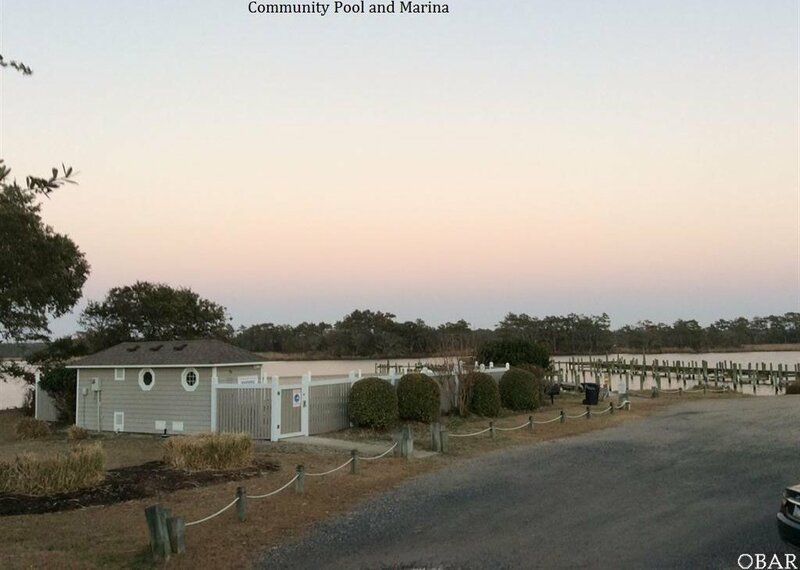 Build a new home to take advantage of all the new, improved, low maintenance building materials and to customize it to your own liking. 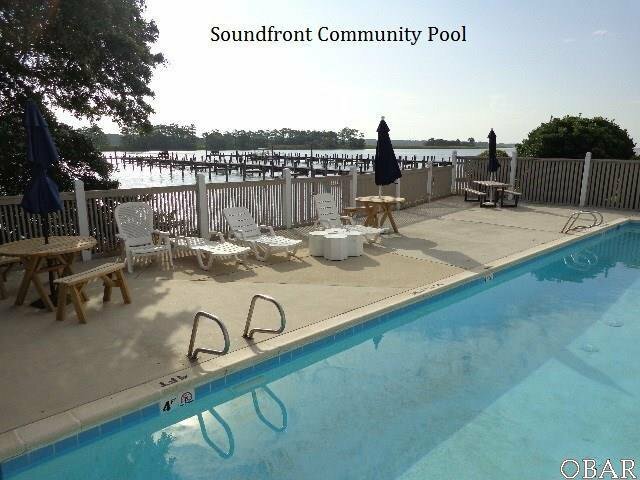 No thru traffic, great neighbors, quiet community, water views, all very affordably. 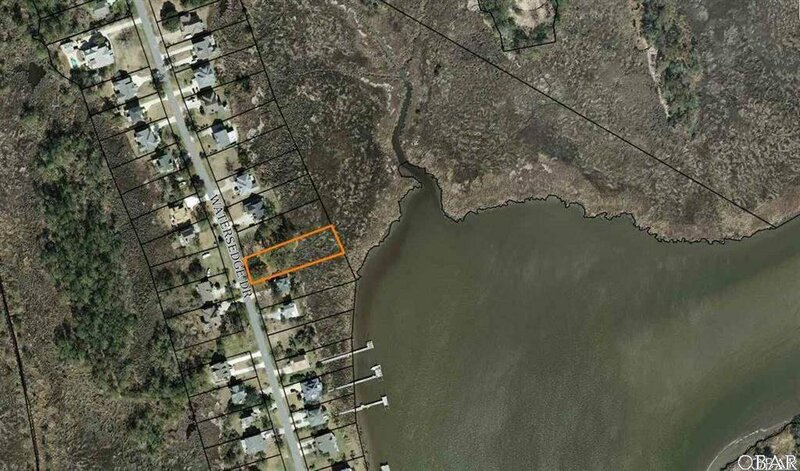 Stake your OBX claim today! 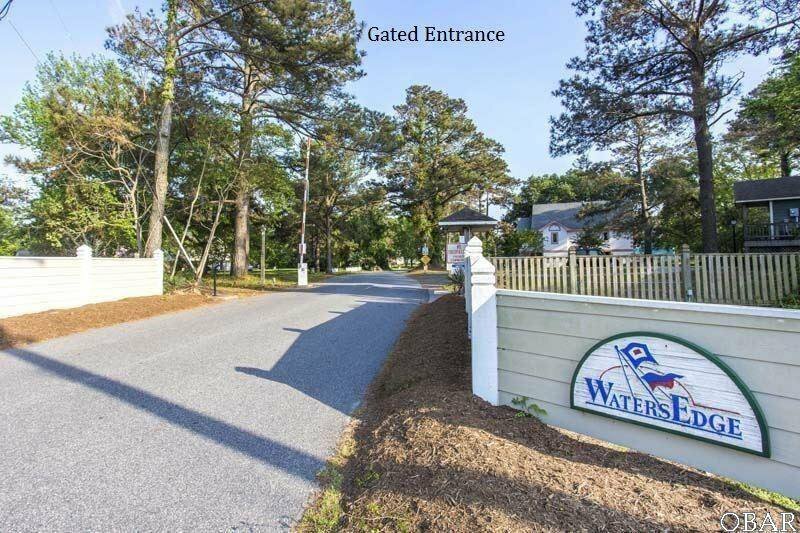 Down Colington Rd, past Salt Box Cafe take left in Watersedge Drive gated entrance, 4/5th of the way down the road on the left.